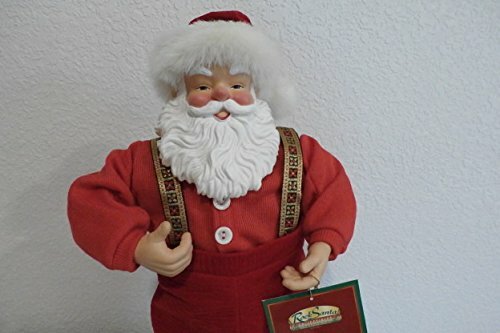 Santa rocks and rolls to the tune "Jingle Bell Rock"
If you have any questions about this product by ROCK SANTA COLLECTIBLES EDITION #1, contact us by completing and submitting the form below. If you are looking for a specif part number, please include it with your message. Department 56 Possible Dreams How The Grinch Stole Christmas “Means A Little Bit More” Figurine, 30"